UCD CARE offers Yoga as Healing every quarter. This program is an 8-week long program for survivors of sexual assault. It is aimed at empowering survivors and helping them reconnect their mind and body through the practice of yoga. Yoga as Healing is open to UC Davis students, including undergraduate, graduate, and professional students. Survivors of all genders are welcomed. No prior yoga experience is necessary, and CARE provides all the materials including yoga mats and props. Like all CARE services, participation in the program is free of charge. 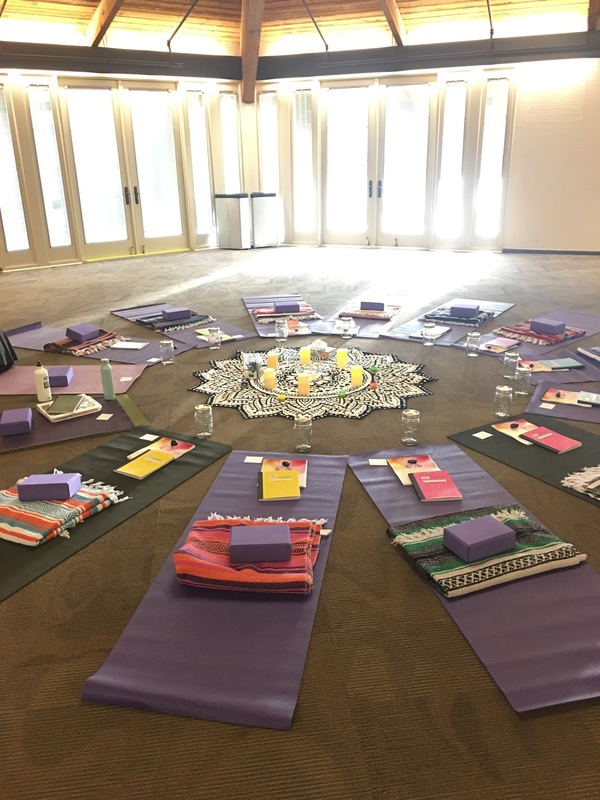 If you have more questions about Yoga as Healing or are interested in participating, please contact Jacquelynn Lira, Victim Advocacy Specialist at jllira@ucdavis.edu. We are currently accepting interest forms for Spring 2019. Interest forms can be downloaded here. Space is limited and interest forms are due by March 29, 2019. Please email completed interest forms to Jacquelynn Lira at jllira@ucdavis.edu or call CARE's business line at 530-752-3299 to schedule a time to drop it off at the CARE office.